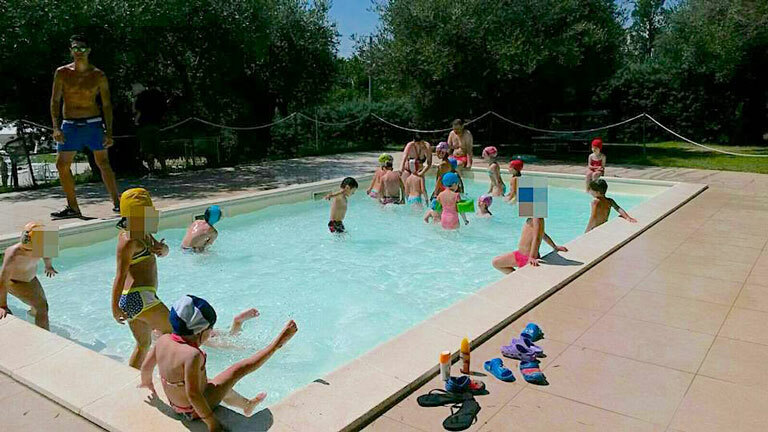 At the Rocolo it is possible to enroll the little ones at the summer camps organized and managed by the staff of the L’Arca di Noè nursery school. 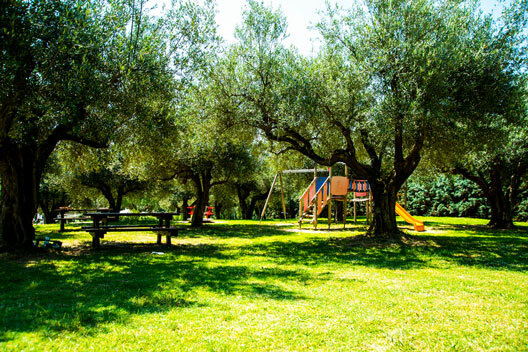 The campus is dedicated to children aged 4 to 11 years. 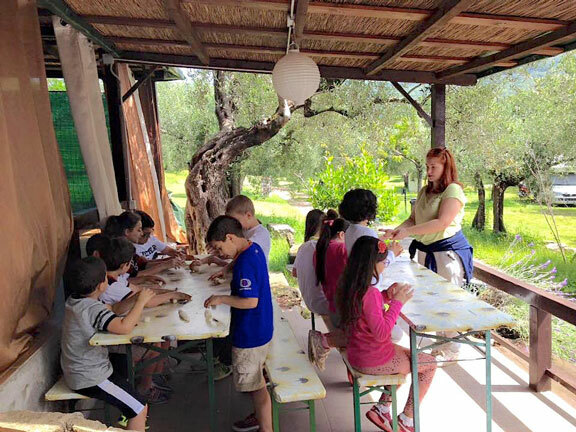 The activities of the campus are varied and address the main educational areas: motor, manipulative, graphic-pictorial, expressive, linguistic, musical. 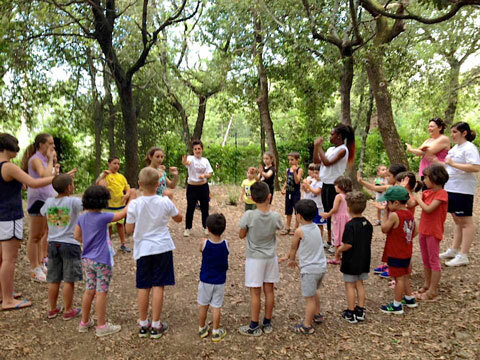 All activities are set with a playful dimension, as the game is the means by which children grow, experiment and discover the world around them. 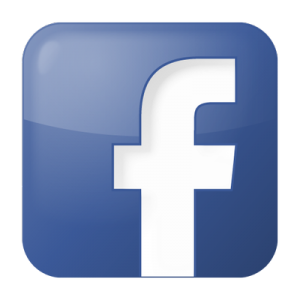 The activities are carried out with the whole group and the coordinators favor exchanges and relationships favoring socialization processes. 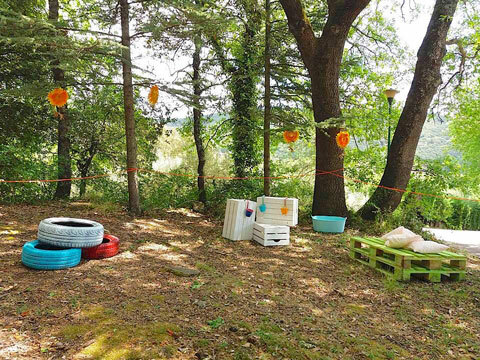 Pure air and lots of green: The summer camp is held inside the Il Rocolo campsite, which is immersed in the green Perugian hills. 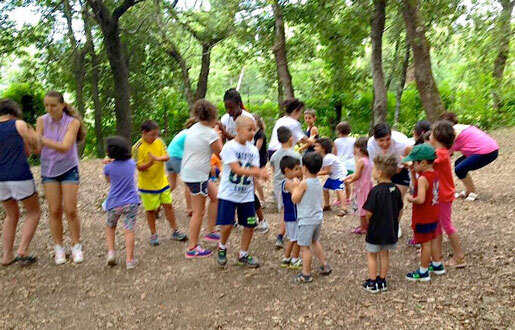 Playground: Children can have fun in a huge playground with lots of new games designed by Noah’s Ark. 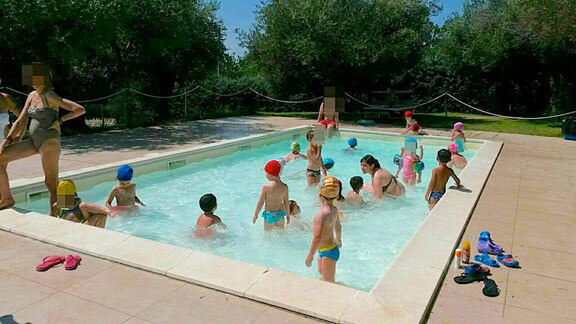 Pool: There are two swimming pools available to cool off and have fun in the water. 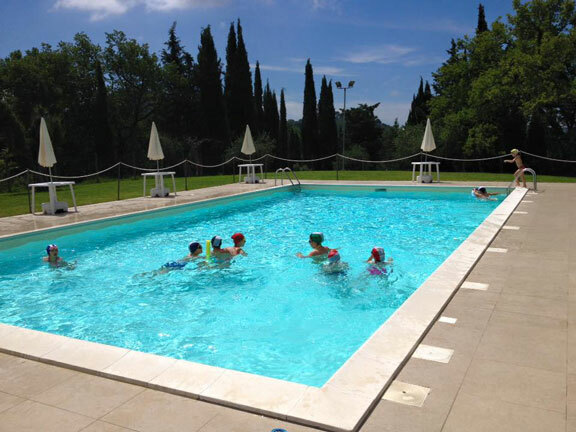 It is also possible to enroll children in swimming lessons. 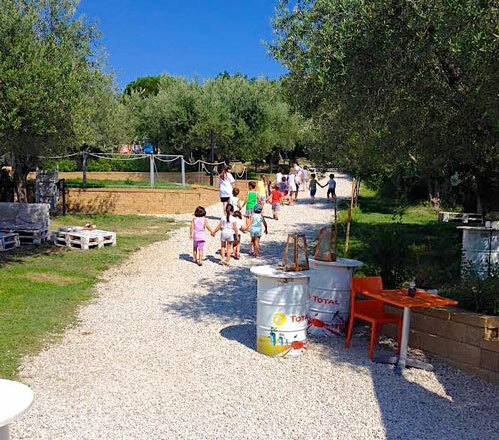 Meals: The bar inside the Rocolo is always available for lunch and for genuine and tasty snacks with homemade ice cream, pizza and much more. Meals are included on campus. 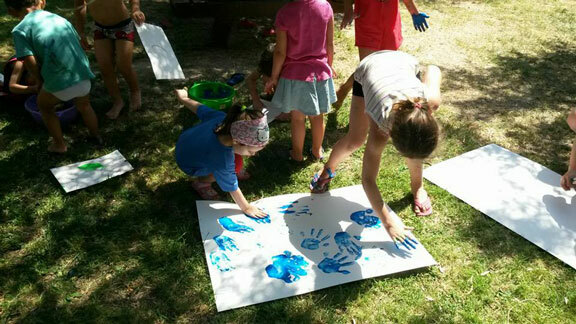 Fun and education: The activities planned on the campus are aimed at educating children to be together with others through games and creative activities. Safety: The children are divided into groups of 10/12 and followed constantly by a responsible animator. Registration is open for the 2018 summer campus, held from June to August. 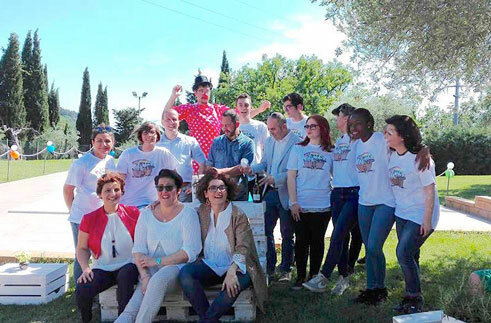 The campus starts on June 18th and ends at the end of August, with a single break from August 13th to 17th. The children will be divided by age groups into groups of 10/12 children, each with a responsible animator to refer to. Campus times are 8.00 /17.30.